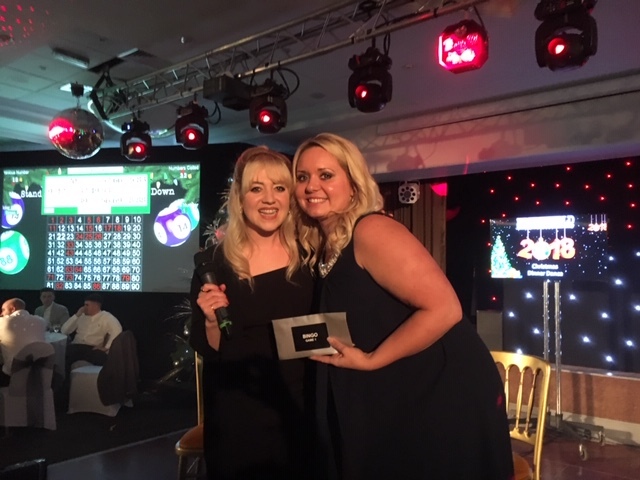 The annual Princebuild Christmas Dinner Dance raised £2,600 for charity and the funds will be split between Macmillan Cancer Support and the Peterborough charity Little Miracles. 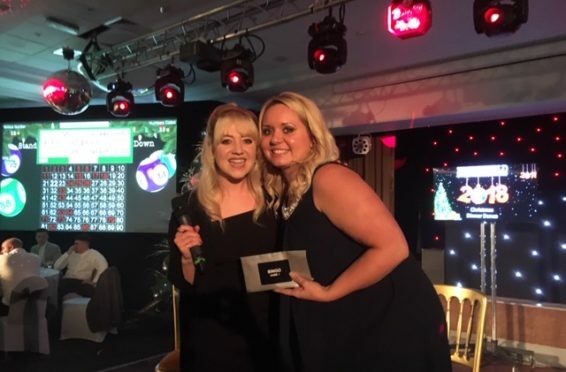 The event was held at the Peterborough West Holiday Inn, with a tasty festive three course meal and entertainment including live performances from The Voice runner-up Leah McFall and an appearance from Barry Fry who assisted with some of the after dinner entertainment. The evening concluded with a disco and a further acoustic performance from Leah McFall. The fantastic amount that was collected for the two charities was raised via a raffle which had some amazing prizes and two games of stand-up, sit-down Bingo which also generated a cash prize of £500 in each game! The evening was supported by 250 staff and guests and Princebuild would like to thank everyone who gave so generously to help support our charities. Special thanks also goes to those who donated raffle prizes; Kamarin Computers, John Day Decorators, Jenson Security, Beecal Electrical and the Holiday Inn.